After a four month break since its last new episode, NBC’s Grimm returned to the schedule and picked up almost right where it left off. 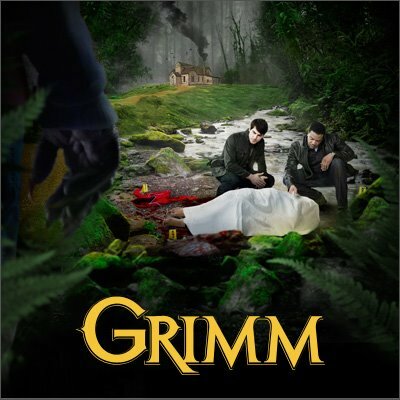 Last airing on November 11th, Grimm resumed after its extended hiatus the last Friday pulling a 1.5 rating in the 18-49 demographic and just under five million total viewers. That’s a drop of only on tick from the 1.6 score it had with its Fall finale and that’s some notably good retention for a broadcast network show that disappeared from the schedule for nearly four full months. But then Grimm seems to have built up a pretty dedicated core following that keeps it pulling decent numbers for a Friday night show. As of this point, it looks like a solid candidate for renewal as the season comes to a close. The CW Wednesday and Thursday shows were on repeats last week and on Friday Nikita improved its numbers by a tick, pulling a 0.4 rating in the 18-49 demo and 1.4 million total viewers. Cult, though, in its first Friday night airing (after getting kicked to that night following its poor debut) barely registered pulling only a pitiful 0.2 rating and about three quarters of a million viewers. I believe that reruns of Dora the Explorer over on the kids cable channels pulled more than twice that number. On FOX, Touch slipped a tick to a 0.7 rating and 2.6 million total viewers as that one heads toward an almost certain cancellation. And on Thursday, Person of Interest had a new episode that slipped a bit for the show, pulling a 2.8 rating and 14.7 million total viewers. 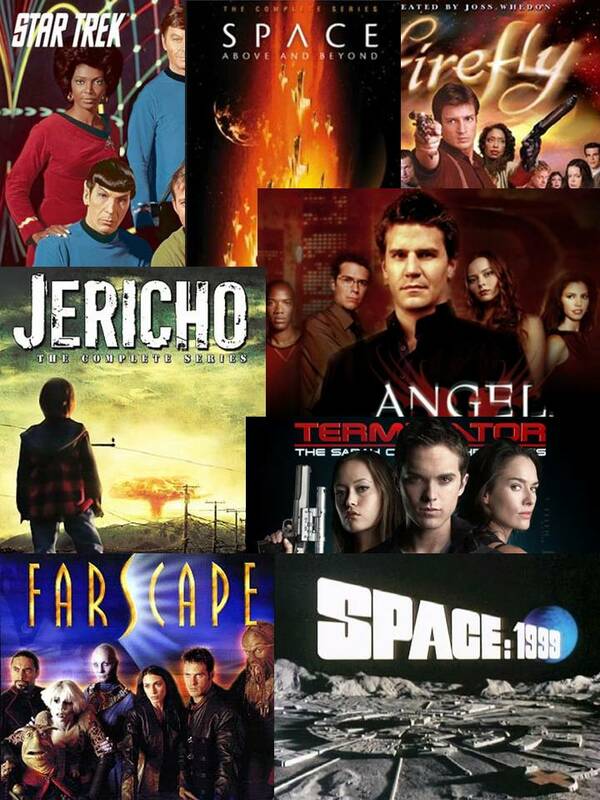 That show is still on a sure path to renewal, though.